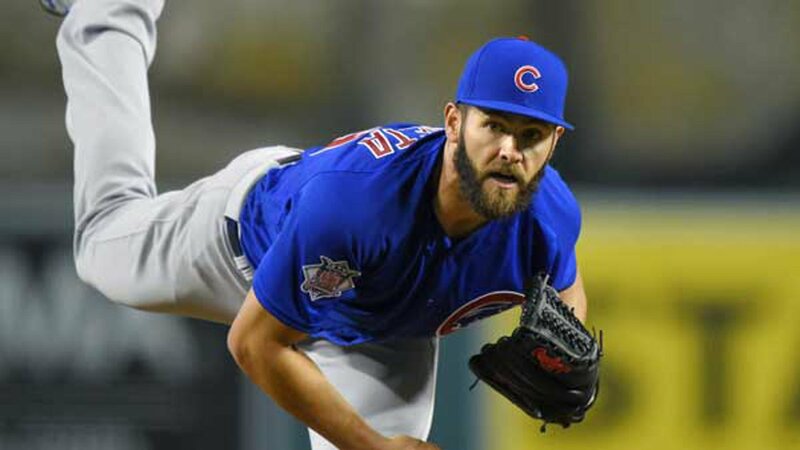 Former Cub Jake Arrieta has written a love letter to Chicago, and he posted it on Twitter. In part, the letter says "We raised our children in Wrigleyville, one of the most iconic places in all of sports...Going to work every day was an honor for many reasons... Thanks to all Cubs fans around the world for standing with us and investing in us even when times were tough. You will all be missed dearly. Thanks for the memories." Arrieta signed a three-year deal with the Philadelphia Phillies. The right-hander won a Cy Young Award with the Cubs and was also part of the 2016 World Series championship team.